Baker Hughes rig count continued to climb in the US. A total of 83 people were arrested yesterday at protest against the construction of a major North Dakota pipeline. 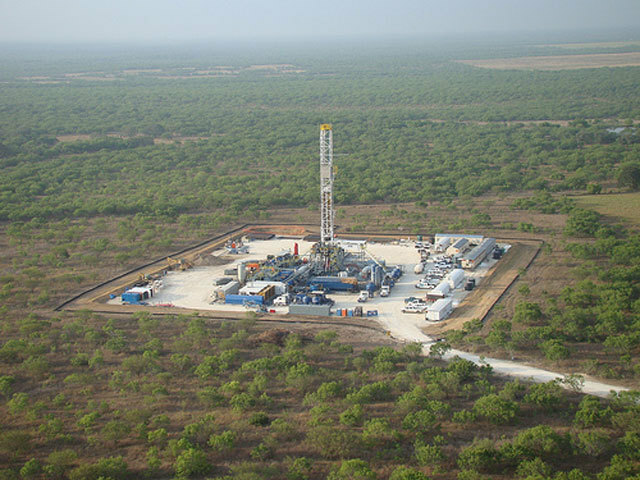 Pilgrim Petroleum has snapped a string of onshore sites for $330million. 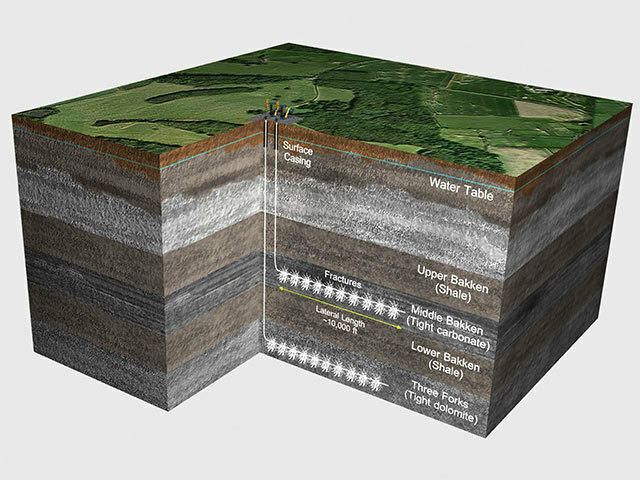 The era of the monster frack has arrived in North America, and Chesapeake Energy Corp. is singing its praises. 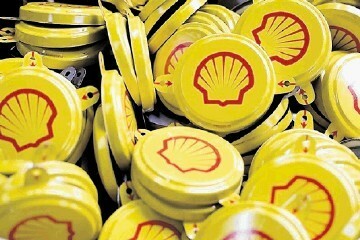 Shell has sold assets worth $1billion. 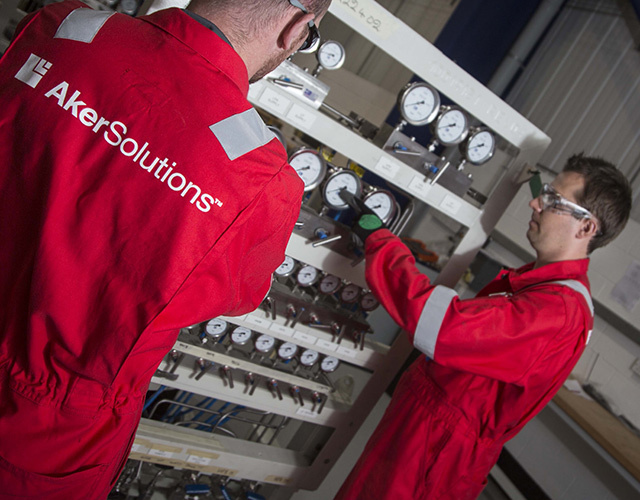 Aker has acquired a majority stake in a Brazilian firm. The US has posted the highest weekly natural gas rig count in two years, according to Baker Hughes. 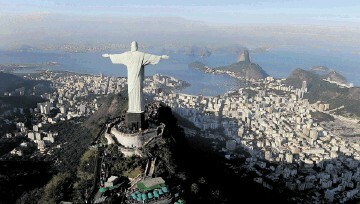 Aqualis Offshore has landed a string of work in Brazil. 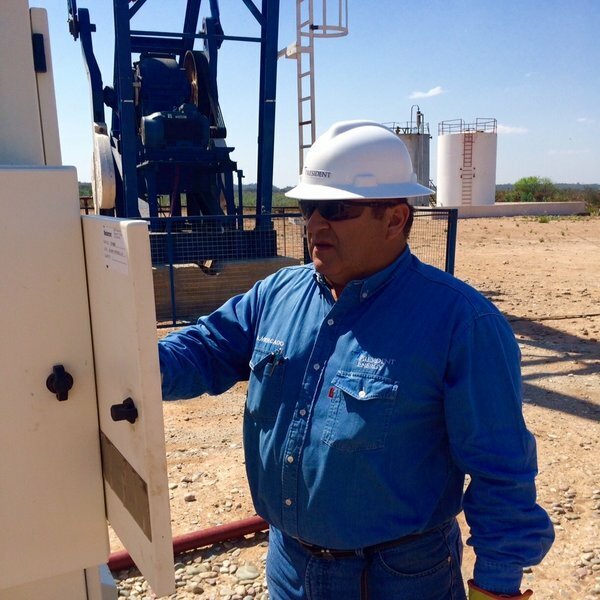 After boosting North American sales for the first time during the downturn, Halliburton Co. is determined to raise prices for its services to lock in profits in the world’s largest fracking market. 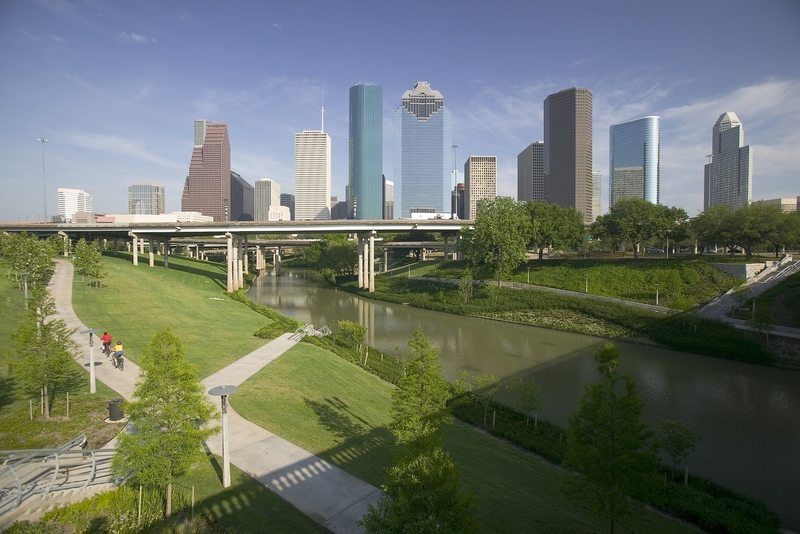 Business leaders from Aberdeen say a new direct flight from Manchester to Houston will deliver a major boost to the region’s economy. 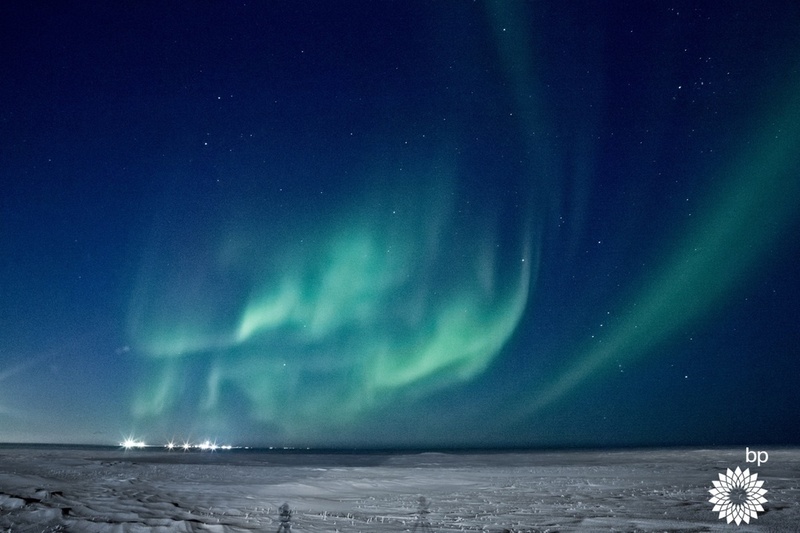 88 Energy today said a recent two billion barrel find in Alaska will be the catalyst to reinvigorate the area's industry interest. The number of rigs operating in the US went up again this week as the Baker Hughes rig count continued its hot streak. 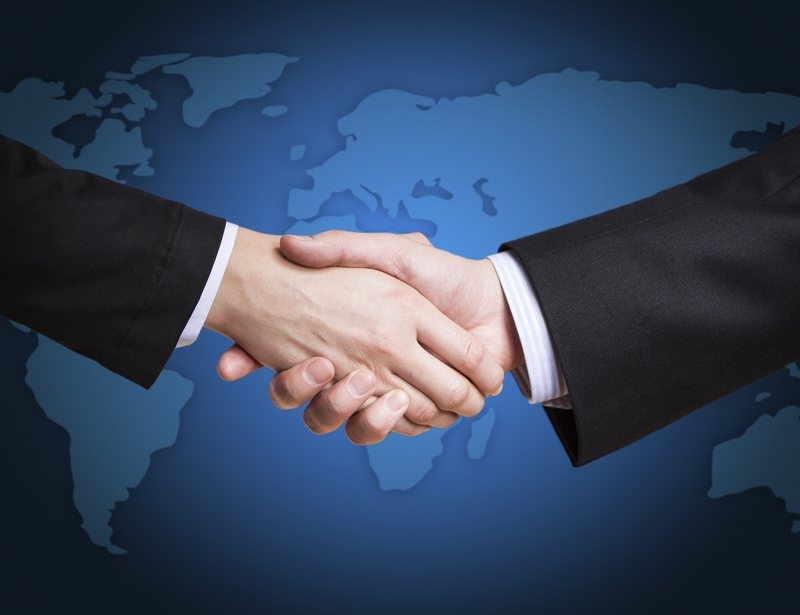 Denvir-headquartered Sentinel Peak Resources has agreed to buy Californian assets from a US rival for up to $742million. Sanchez Production Partners (SPP) has agreed to buy a 50% interest in Carnero Processing for about $48million. 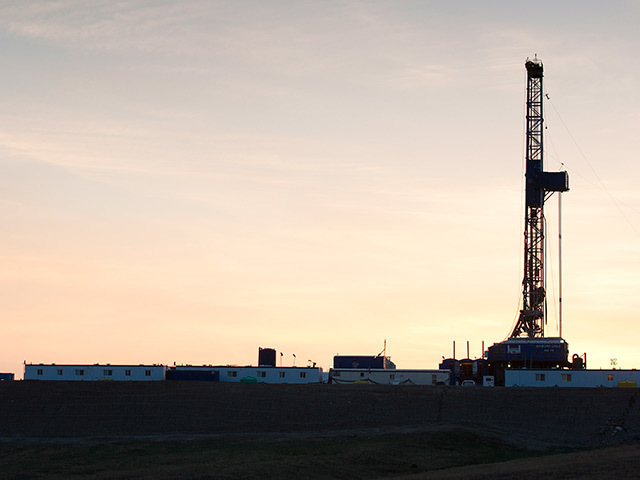 American Patriot Oil and Gas has snapped up assets in the Permian basin. Alaska Governor Bill Walker pledged his support to the oil industry after the state's reserves were boosted 80% overnight. 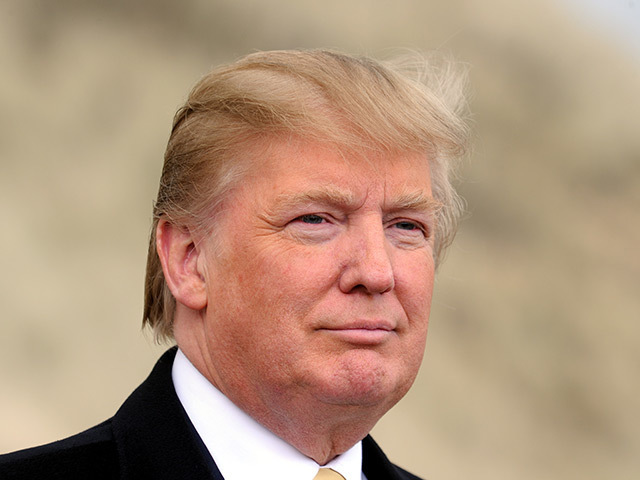 Energy executives in Denver on Tuesday warned Donald Trump, who has said he supports letting local residents vote on fracking bans, that state regulations are thwarting oil and gas development. 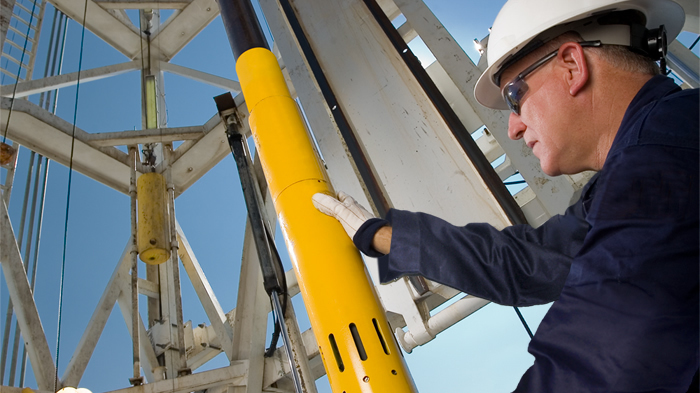 Baker Hughes rig count recorded an increase of 37 week-on-week. 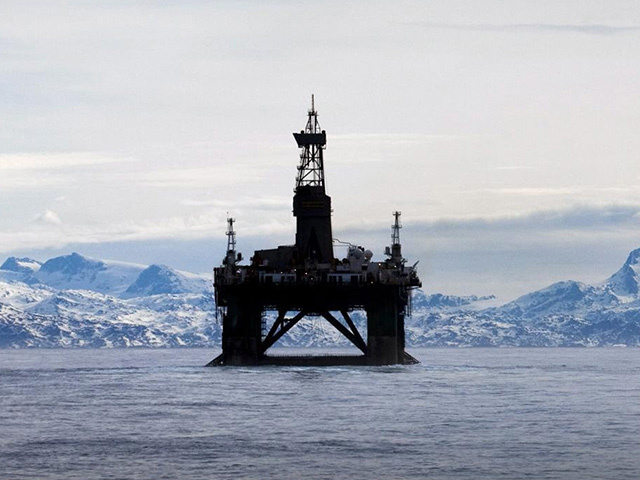 Alaskan Governor Bill Walker has met with the Obama administration to discuss offshore drilling. 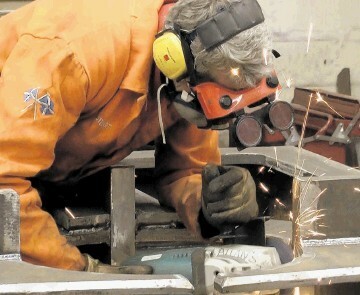 Acteon Group, the parent of subsea service firms operating globally from locations including Aberdeen, took a financial pounding in 2015 and it has predicted more turnover woe this year. 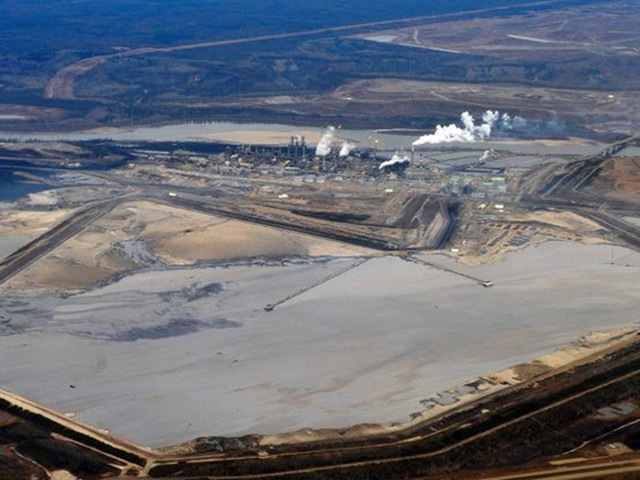 Canadian oil-sands producers are running out of tricks to buoy their share prices as crude prices keep bumping up against a $50 ceiling. 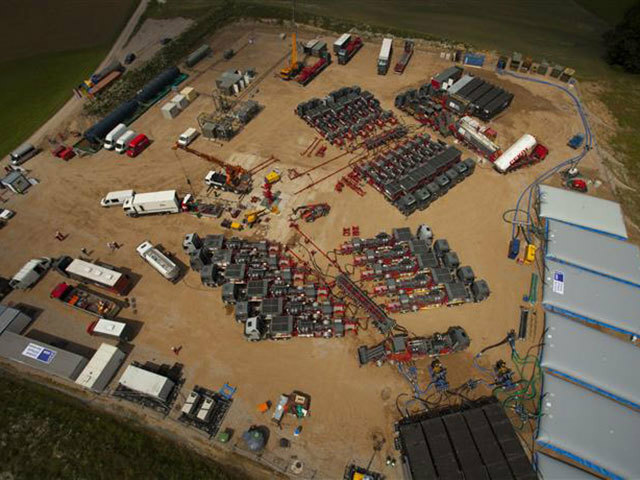 President Energy posted a 39% increase in its Argentinean production for the first half the year. 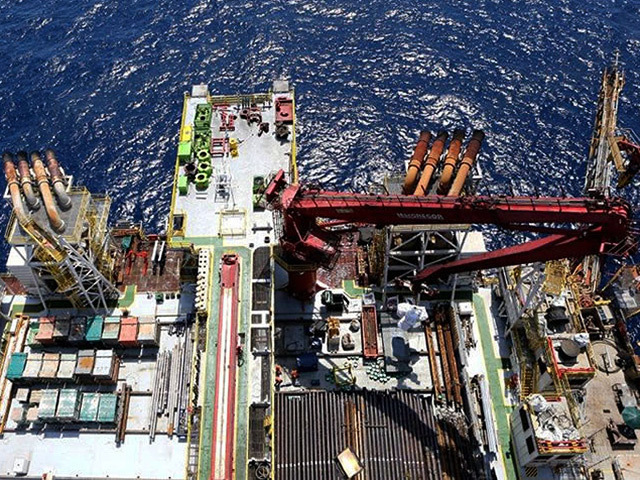 The terms of a deal to develop a deep-water field off Mexico will be adjusted to create a more level playing field between state-run Pemex and its private project partners, a news report said. 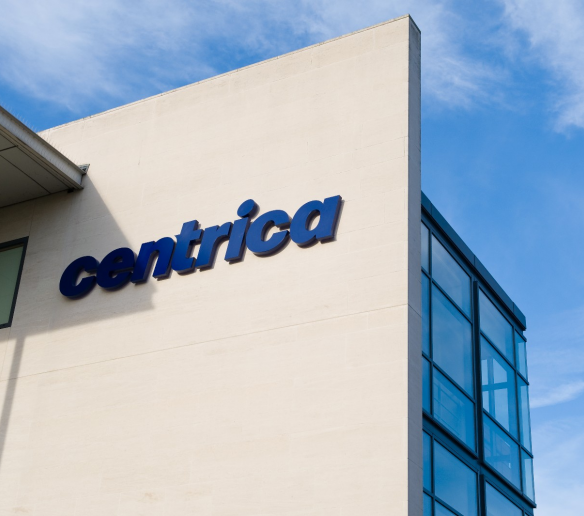 Centrica, the UK's largest utility company, is in the process of selling all of its Canadian oil and gas assets and exiting operations in the country, a spokesman said today. 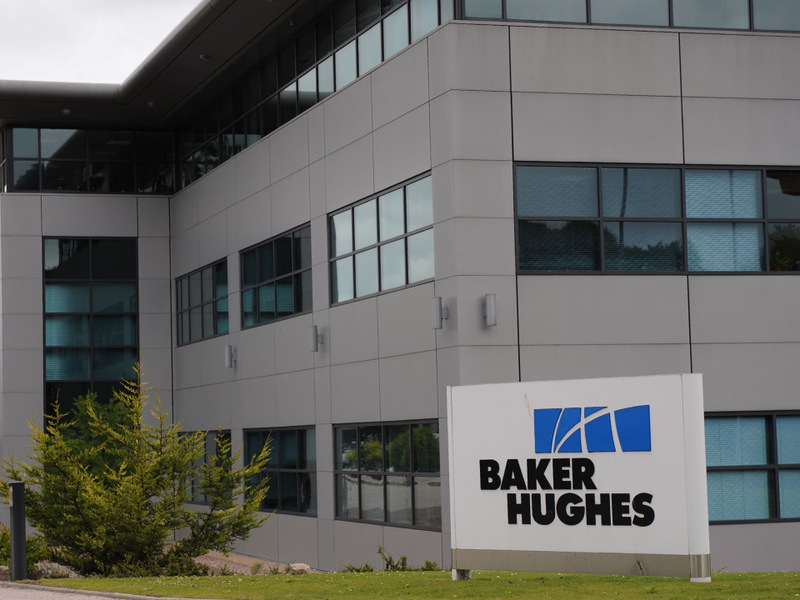 The number of rigs operating in the US went up this week, according to Baker Hughes.